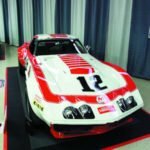 Home » Posts tagged "Corvettes at Carlisle"
Posted on August 18, 2016 Posted in Corvette News and Archives, Corvette Videos, Vette Vues Magazine Past Coverage of Corvette Events	. 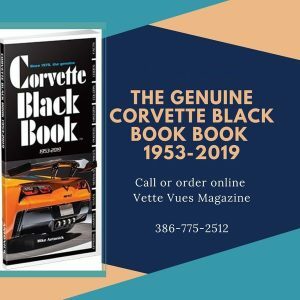 Tags: Corvettes at Carlisle	. 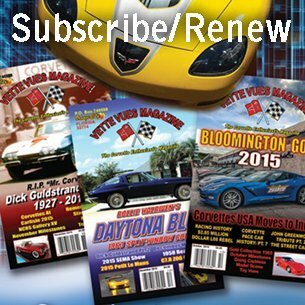 Corvettes at Carlisle Now Four Days of Corvette Fun-Thursday-Friday-Saturday & Sunday! Posted on August 17, 2016 Posted in Corvette News and Archives, Vette Vues Magazine Past Coverage of Corvette Events	. 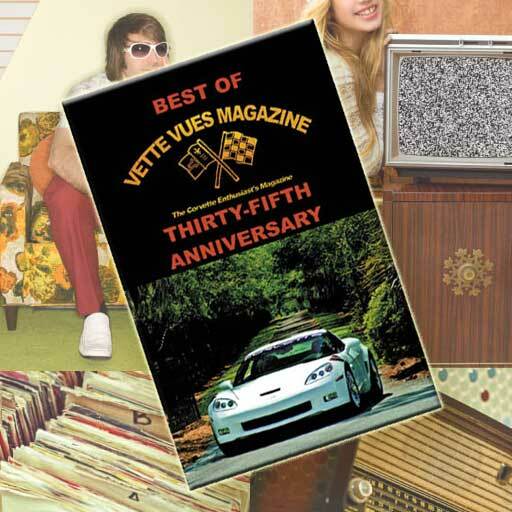 Posted on July 15, 2013 Posted in Vette Vues Magazine Past Coverage of Corvette Events	. Tags: Corvettes at Carlisle, Corvettes at Carlisle 2013	.